Norths Devils has graciously let the boys your their facilities during Tuesday afternoon sport. This only build on the partnership that Wavell SHS has with the club. 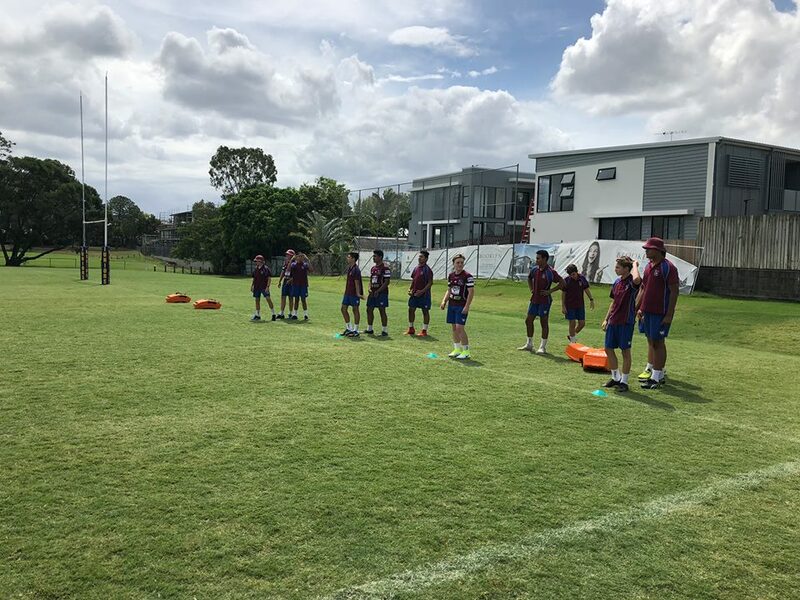 With the rest of the junior cohort of Wavell SHS, and other schools in the district, participating in sport on a Tuesday afternoon, this leaves the boys with the opportunity to get off school grounds and head to Nundah to work on their training. The coaching staff and players are excited to use this time and space to improve.